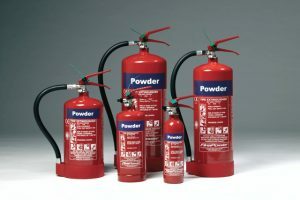 Having a regular fire extinguisher service is important to a business, as it can keep everyone safe in an event of a fire. Has your fire extinguishers recently been serviced or are you in need of some new ones? At Be Safe Fire Protection we ensure that our customers are equipped with the right fire protection. We offer a variety of services from new fire extinguishers, testing, fire blankets and any other fire safety equipment. 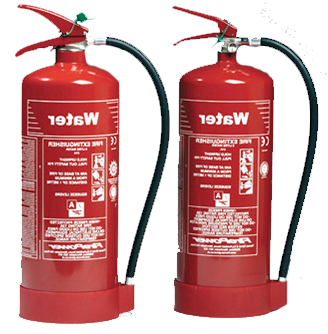 At Be Safe Fire Protection Ltd, our engineers provide only the best service by offering maintenance and replacements of fire extinguishers. You can have peace of mind, knowing that your fire safety is in good hands. Our Fire extinguisher service is carried out by FIA qualified professional engineers, who have many years of experience. Be Safe Fire Protection engineers can visit at a time that suits you and your business, ensuring your equipment is ready for the moment you really need it. We are happy to help with any fire safety enquires. Please feel free to call us on 01582 475 843 to discuss your fire extinguisher service requirements. We are a family run fire protection business with over 14 years of experience within the fire protection industry. Our aim is to provide you with a professional and friendly fire service. Whether it’s an enquiry about providing fire extinguishers or fire extinguisher servicing we are here to assist. We also can provide some basic fire safety advice, as we understand keeping safe is important. A working fire extinguisher could be the difference between life or death. Having a faulty fire extinguisher is a danger to everyone and your business. As you could potentially be responsible for the safety and well being of your colleagues, visitors and the building. If you are the landlord, manager or fire marshal you should read up on fire safety and ensure that you equipment is serviced and ready to use in an event of an emergency. 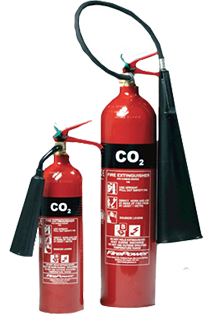 Our fire extinguisher service is cost effective and provides a hassle free ordeal. If you already have a fire protection contract, Be Safe Fire Protection could save you money on your next renewal .The results and reward of a having a fire extinguisher service could be priceless. We welcome enquiries from all types of businesses. Our promise is that we will work together to achieve what is right for you and your company. Interested in finding out more about our fire extinguishers? 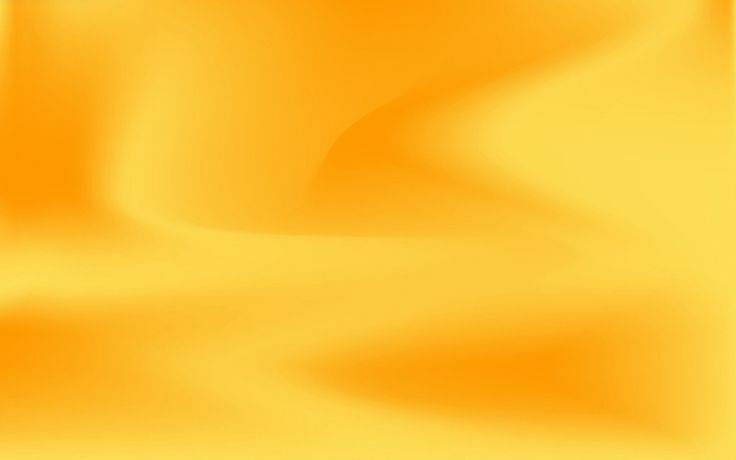 Please Click here to visit our fire extinguishers page!